Christmas Presents for a Strings Player? *[Moderator’s note: This thread originally contained only two posts, but it has been merged with another thread due to the extreme similarity of the topics. The original poster in each thread has been notified via private message and has been asked to explain this apparent advertising scheme and/or take ownership of the product as a seller or advertiser, instead of appearing to pose as “two” separate buyers. Thanks for this I must buy one for my best pupil ! *[Moderator’s note: This post and the two following were originally posted in a separate thread titled “Upcoming Recital Present/Reward?”. Etsy is a really nice community of artisans and this seller is no exception. I love the focus on string instruments (violin/viola) only and appreciate that S/H is free. Just thought I’d share this with you. I’ve already ordered mine! Thanks for this, I’ve checked about it and thinking of ordering also but I still have to think because we are really in a tight budget. 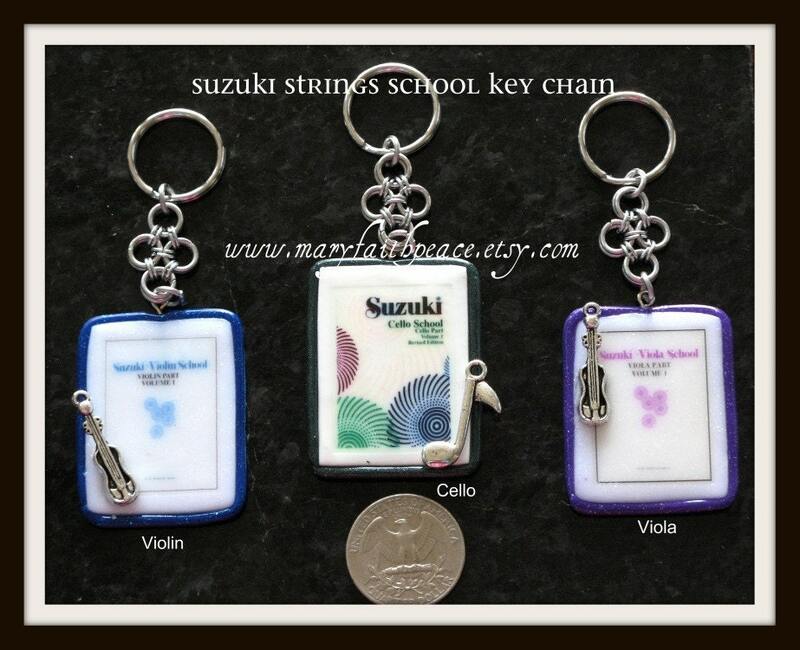 This was introduced as a Suzuki Strings recital reward for budding violinists, violists and cellists and it is so unique, I had to share it with you: .